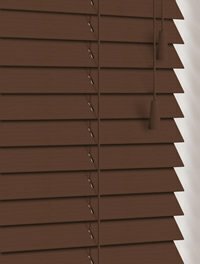 These luxurious custom made to measure dark walnut wooden blinds are presented in 25mm wide slats and perfect for a truly dramatic natural look in any room. 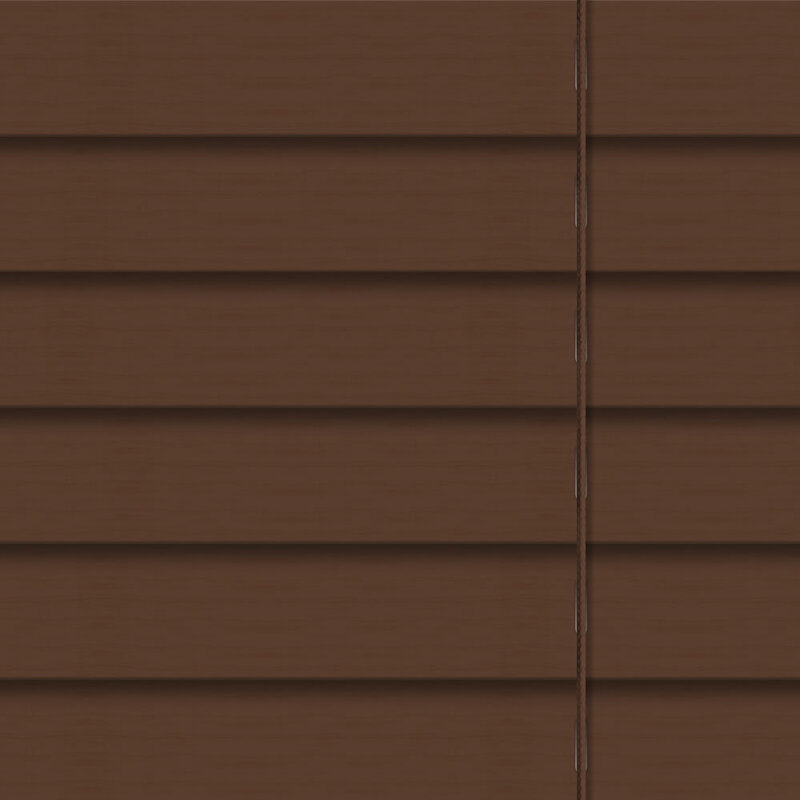 Absolutely beautiful blinds (back door and window). They matched the picture exactly and I was able to see that they would be a great match for my new kitchen. Excellent service, excellent quality. Very good value for money. 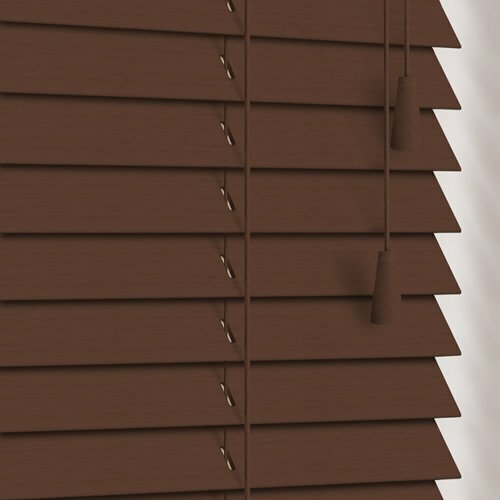 Really good service, the size was perfectly and easy to install. The ordering process was easy to follow. 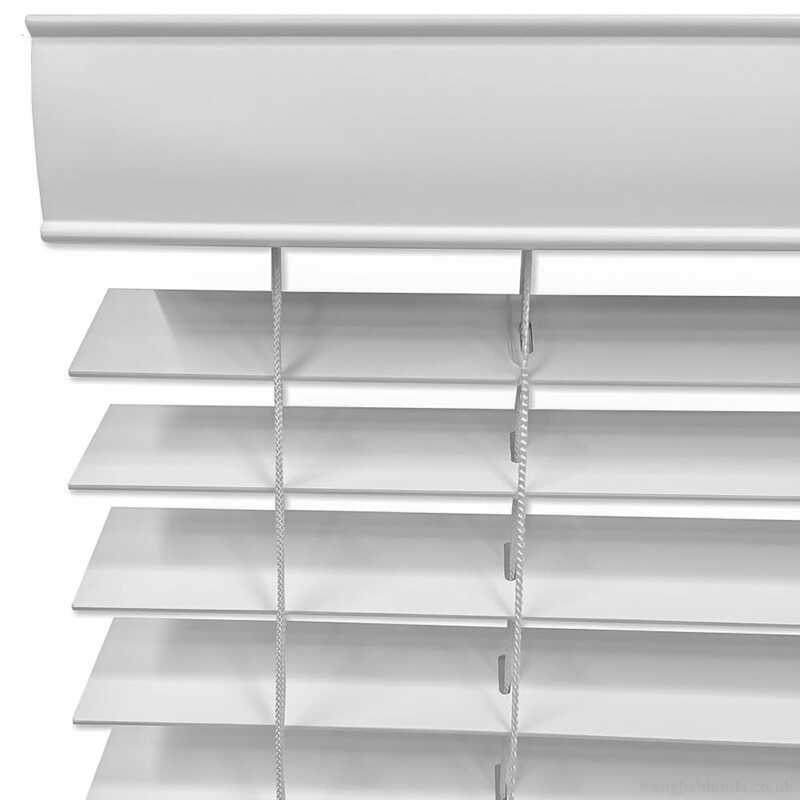 We are so pleased with the quality of our bathroom blind. 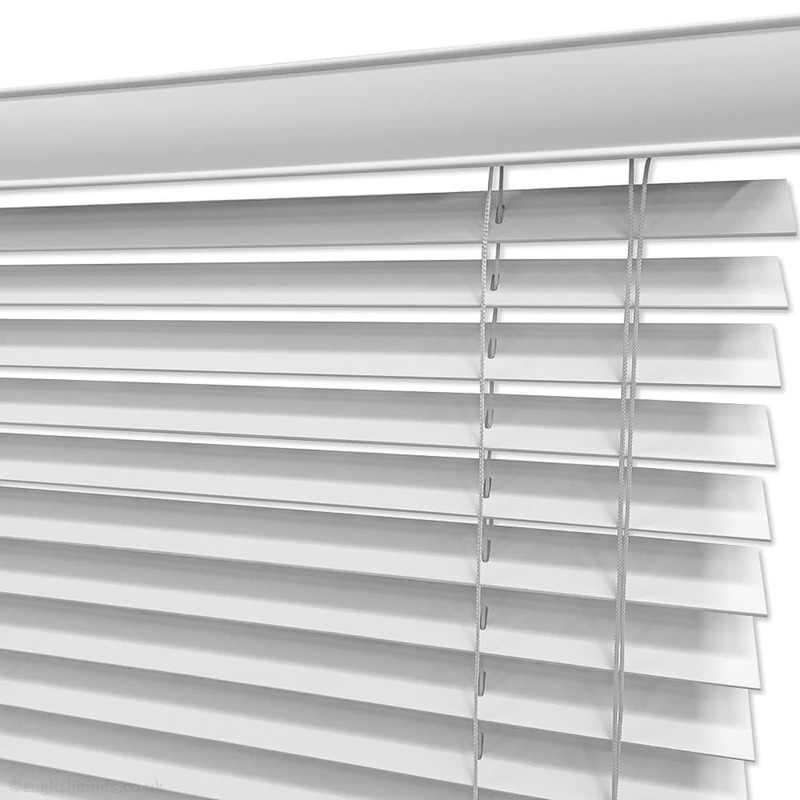 We would 100% recommend English Blinds.